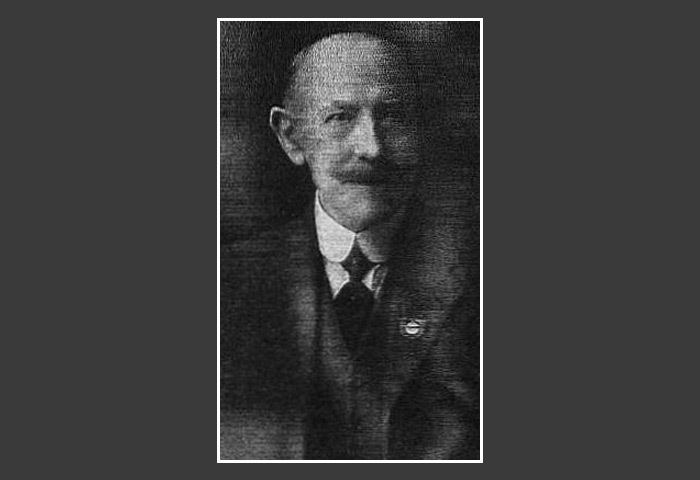 On January 1st 1855 James Ballantyne Hannay was born in Glasgow, his father was Alexander Hannay who owned the Grand Theatre in the Cowcaddens, Glasgow. James was apparently a brilliant chemist and scientist and from 1879 onwards produced papers, which were read to the Royal Society on many scientific matters, and he also patented many inventions connected with industry. He had a dye works in Hamburg, which specialised in aniline dyes and a private laboratory in Sword Street, Glasgow.